The Oxford Mondial Advanced Motorcycle Jacket is part of the latest Oxford collection. As they say, there is no such thing as bad weather, just bad gear. 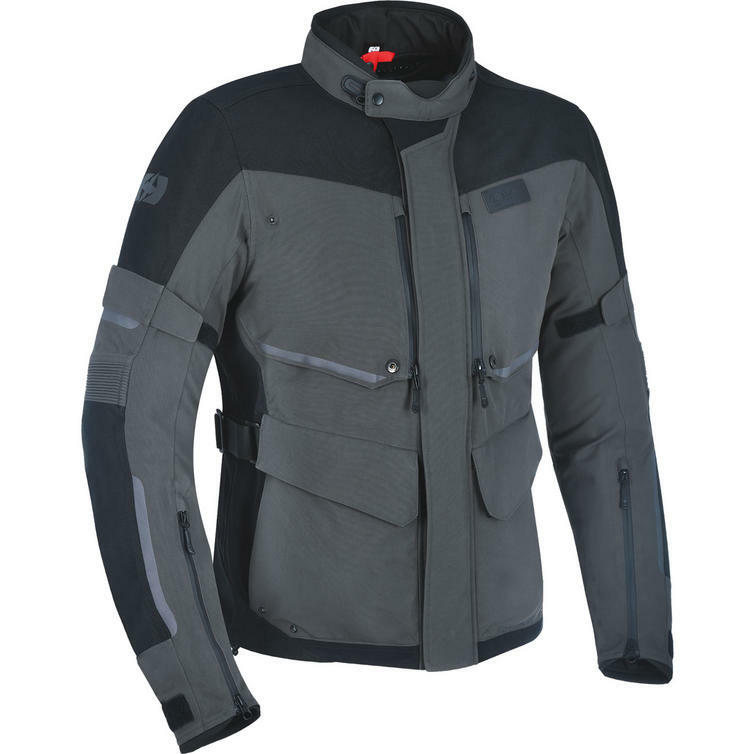 Today's riding jackets are expected to be technically brilliant but that comes at a price. And Laminate jackets appear at the top of that pile. Enter the new Oxford Mondial - technically brilliant but at a price that is within reach of all discerning motorcycle riders. In addition, it's light weight, doesn't hold water in a downpour and dries out really quickly. The jacket employs a laminate outer shell, incorporating our highest Oxford Dry2Dry waterproof and breathable membrane bonded to a tough nylon construction. A durable inner lining provides comfort against the skin. 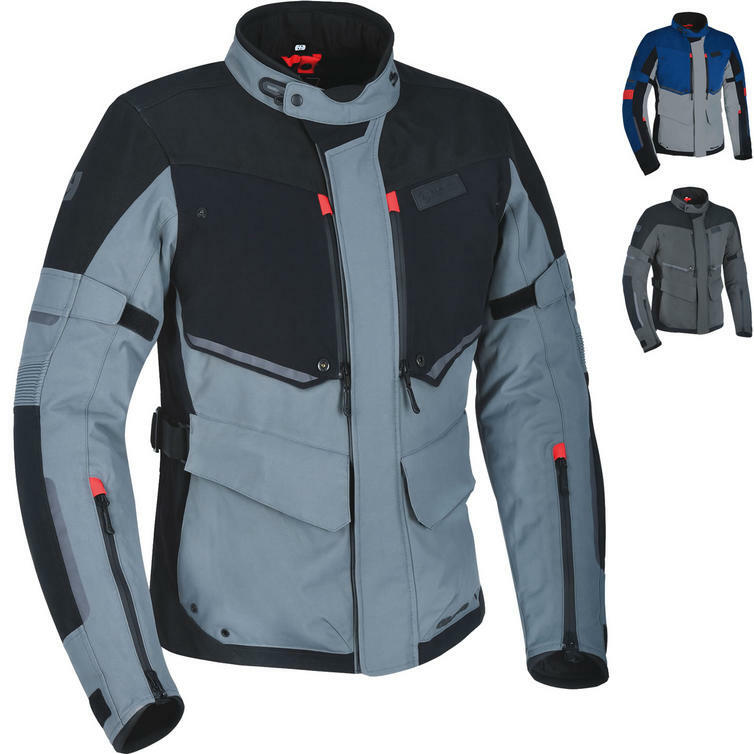 View all Oxford Textile Motorbike Jackets. 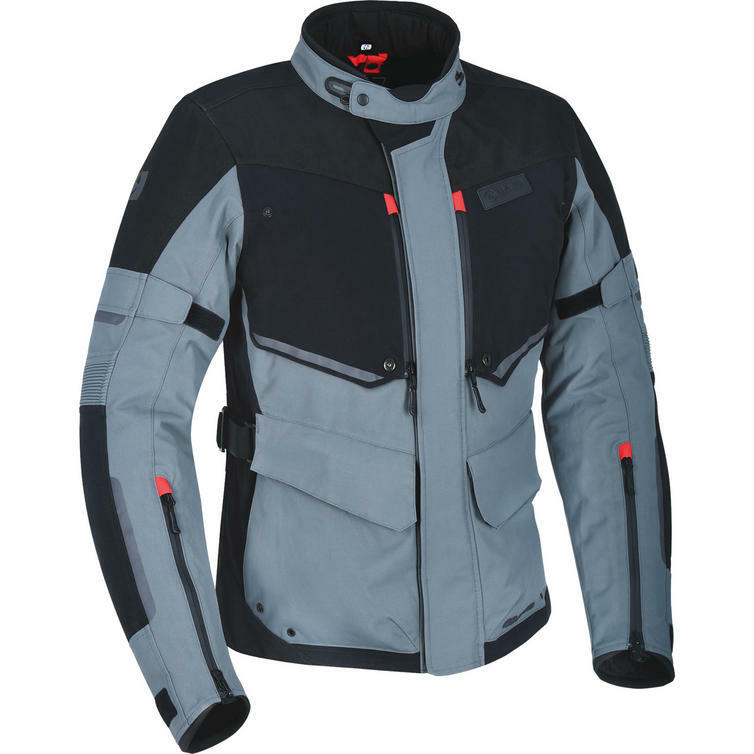 View all Motorcycle Jackets. WarmDry removable thermal liner technology - Oxford Warmdry high insulation, low bulk, detachable thermal liner. Prevents wind chill and holds heat against the body to keep you warm and comfortable in cold weather. At 0 °C, the wind chill factor at just 24mph is approximately -16 °C. Add to that the impact of rain at high speeds and it is easy to see how a rider's concentration could be adversely affected. The correct use of 'layering' can dramatically reduce the effect of wind chill. WarmDry technology is perfect for varied weather conditions, where your body temperature needs to be regulated through effective thermal insulation and direct ventilation. Dry2Dry Waterproof Technology with water resistant zips - Oxford's highest performing membrane, Dry2Dry durably waterproof, windproof and highly breathable. Dry2Dry is Oxford's highest performing moisture management system featured on the Advanced Rider Series. Dry2Dry fabrics are engineered to be durably waterproof, windproof and highly breathable in order to maximise protection from the elements outside and allow water vapour to pass easily from the inside; therefore, keeping you Dry from the outside and Dry on the inside. Dry2Dry. 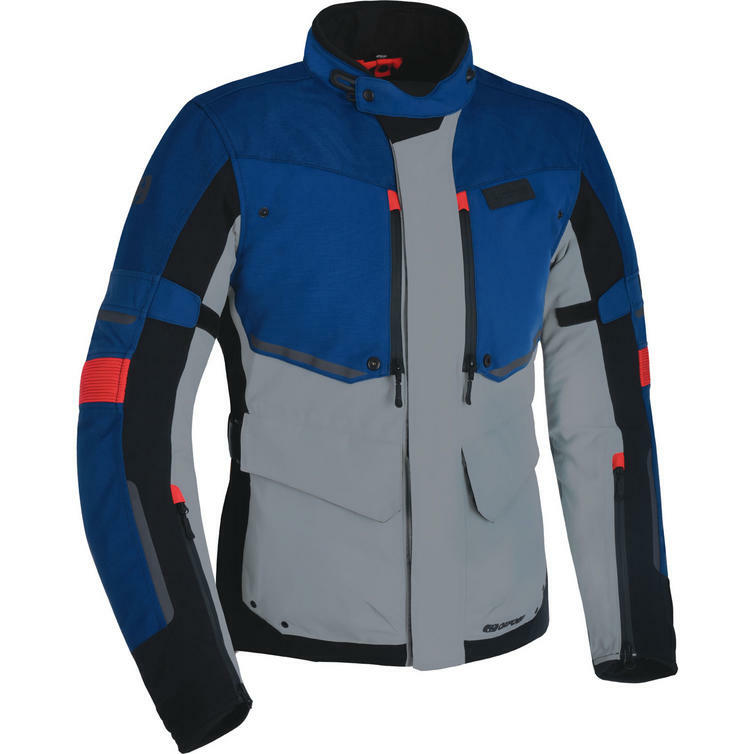 All Dry2Dry clothing and accessories are fully seam sealed and designed to protect and function in all riding conditions. With Oxford's Advanced Rider Series you Start Dry. Stay Dry. Zip open ventilation - Adjustable frontal air intakes and rear exhaust ports located in key zones. Mesh ventilation - Allows excess heat and perspiration to escape, enhancing rider comfort by controlling the internal climate. Direct ventilation - DirectVent allows unrestricted direct-to-body airflow through adjustable vents. Exhaust vents create airflow channels and allows body heat to dissipate. Oxford's Integrated Layer Construction - Features waterproof and breathable Dry2Dry membrane laminated to the durable Nylon outershell to give the highest performance wet weather jacket; lightweight, waterproof, easy to wear, quick drying, does not get heavy, does not wet out. UK / US Chest 34-36"
UK / US Natural Waist 28-30"